I'd like to announce the winner in the Relapse Prize Pack contest. Congratulations to Kimberly M. from North Ridgeville, OH! I hope that you enjoy the CDs and a special thank you to all who entered. I hope to have more contests coming soon, so stop by the CVR blog often!! 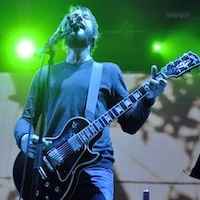 Band of Horses have recently released the tracklist and cover art to their new album, 'Mirage Rock.' The album contains eleven tracks and is slated for a release on September 18, 2012. 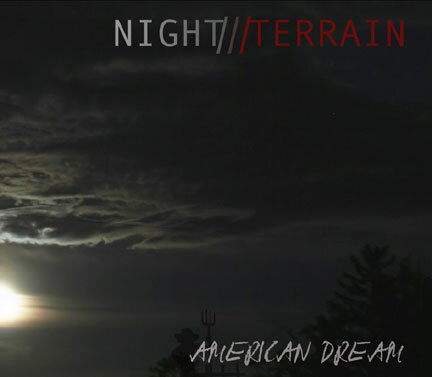 Pre-orders on iTunes will get a bonus track "Ego Nightmare." The album is the follow-up to their 2010 release, 'Infinite Arms' which debuted at #7 on the Billboard 200 chart. The album was produced by Glyn Johns, who was inducted into the Rock and Roll Hall of Fame this year in recognition of his work with the Beatles, Bob Dylan, the Rolling Stones, the Who, Led Zeppelin, and Eric Clapton. 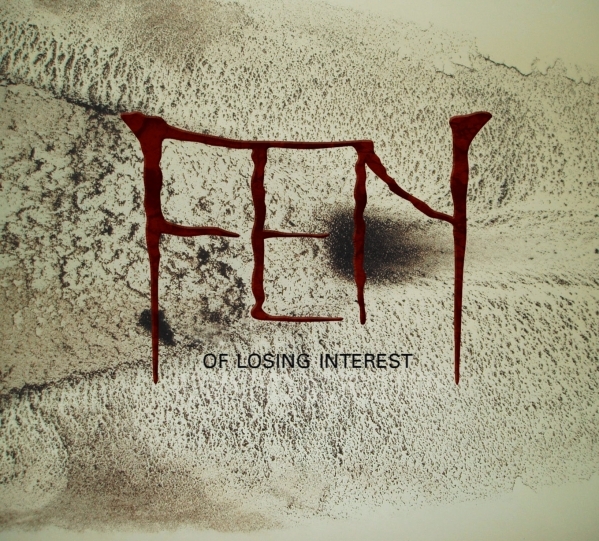 Following up on 2010’s breakout album, Trails Out of Gloom, Fen return to their heavier roots with the brand new album, Of Losing Interest! Once again recorded at Creativ Studios with longtime producer, Mike Southworth at the helm, the band have crafted themselves an album that perfectly balances the technical virtuosity of heavy metal with the more down to earth tones of the early 90’s alternative rock movement. Of Losing Interest will be available on August 14th through Nail Distribution in North America, Code 7 in the UK, and Clearspot International in Europe. "In some ways, Of Losing Interest is a reversion to the bands pre-Trails sound, but this new album is a definite progression for us," states Fen frontman, Doug Harrison, "the new album is a lot heavier than past albums, but it still has a ton of melody and, as a band, we’re took a more focused approach towards songcraft." 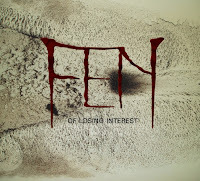 Of Losing Interest will be exclusively premiered on The Heavy Planet website in August so that all can get a sneak peek of the album that’s already turning heads! 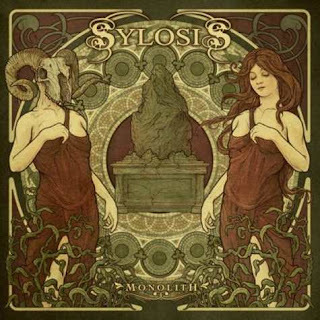 U.K.-based modern thrash heroes SYLOSIS recently completed work on their new album, "Monolith", with Romesh Dodangoda at Monnow Valley Studio in Wales. 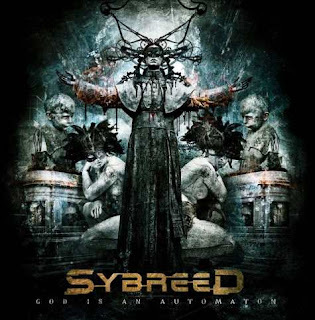 The CD will be released on October 5 via Nuclear Blast Records. 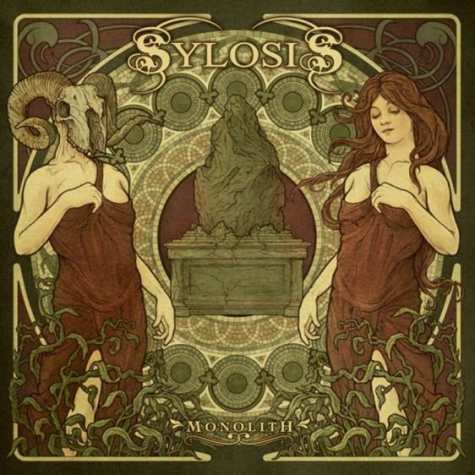 The cover artwork was created by Dan Goldsworthy. Swiss metallers SYBREED are set to release their new album called 'God Is An Automaton' on September 24 in Europe and October 2 in North America through Listenable Records. The effort was recorded at Downtone Studio in Geneva and was mixed in Los Angeles by Rhys Fulber. The artwork was created by Seth Siro Anton. "True Defiance", the sixth album from Seattle-based Christian metallers DEMON HUNTER, will be released on limited-edition vinyl on July 31 via Solid State Records. Limited to a one-time pressing of 1,000 copies, the double LP, double gatefold package features stunning large-scale versions of DEMON HUNTER frontman and graphic artist Ryan Clark's beautiful artwork — making this a must-have for DEMON HUNTER fans and vinyl collectors. 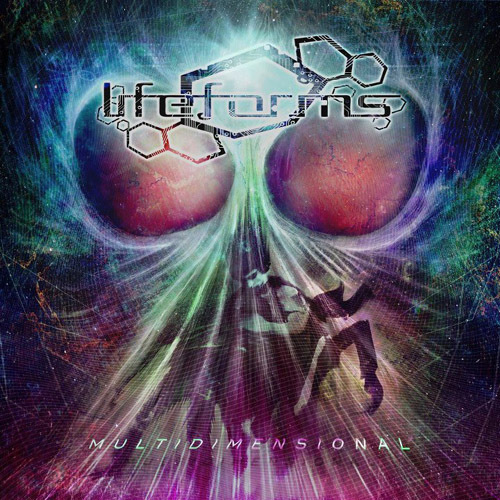 Lifeforms has now revealed the cover artwork, created by D-Dub Designs, of the band's new album "Multidimensional." Coldplay is publishing a six-part comic book series that elaborates on the concept behind the band’s latest album, Mylo Xyloto. Writer-animator Mark Osbourne, who partnered with the band on the project, will be at the San Diego Comic-Con International event this weekend to discuss the launch. 2. D. Watusi - Brother & Sister 7"
4. Animal Collective - Honeycomb 7"
5. Ty Segall Band - Slaughterhouse 2x10"
13. William Tyler - Oahspe 7"
23. The Beach Boys - That's Why God Made The Radio 7"
Please note that this item are UK imports and will be shipped directly from the UK! 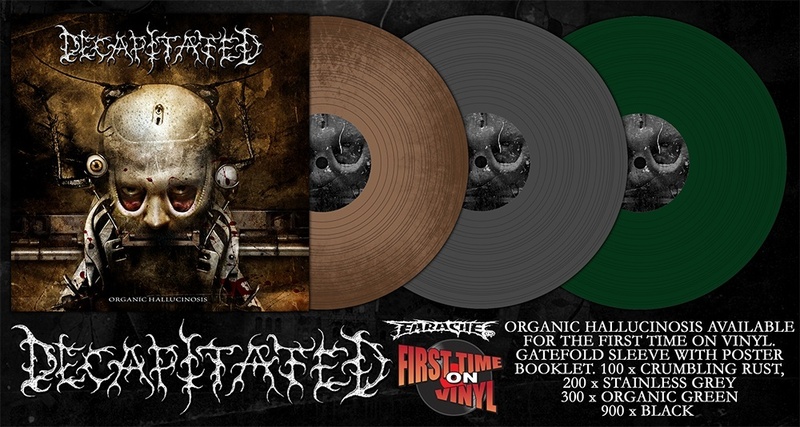 One of the most important bands in modern death metal, Decapitated were immediately hailed as re-igniting a stagnant death metal scene upon the release of their debut! This release is part of the ‘First Time on Vinyl’ campaign, plugging the gaps in the Earache catalogue previously unavailable on wax. Disgarding the traditional conventions of Death Metal, Decapitated take the genre to a new plateau of invention on 'Organic Hallucinosis'. Progressive in the truest sense, every element is designed to challenge the blueprint in terms of production, arrangement and delivery. Disregarding those who feel the genre is stale, Decapitated's singular vision has found its focus in the most adventurous of ways, leaving the band as the only credible flagbearers for the modern Death Metal movement. This deluxe gatefold vinyl contains a fold-out poster booklet, featuring lyrics and a band photo. Behind the Counter: Shock Dr. Records & Shockwave Magazine - Meet the men behind Parkville's new record store. 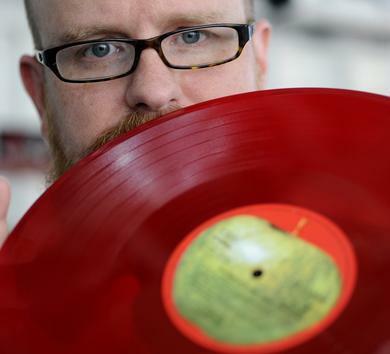 vinyl alive and well in tampa, florida! happy news, a new vinyl record store!!! 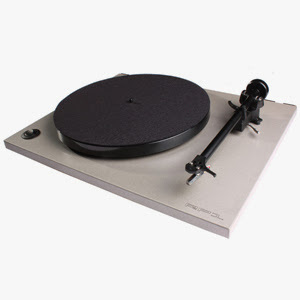 vinyl records doing well all over the world!! 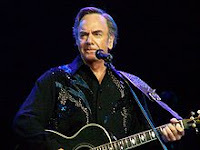 DEAR JERRY: I recently heard for the first time what apparently is one of Neil Diamond's first recordings, but this song is a duet with a female. The title could be "Young Girl" (not the Gary Puckett hit), but that's merely a guess based on the words sung. 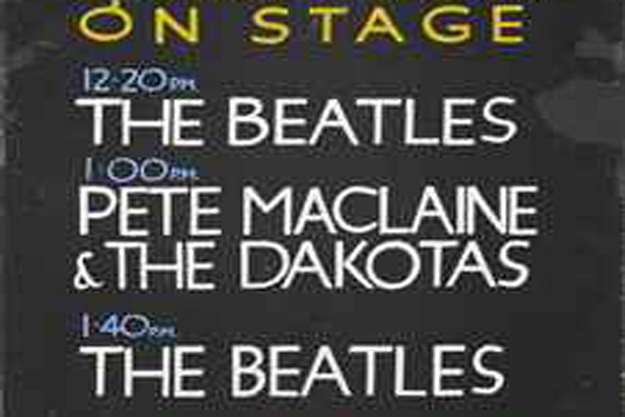 I didn't even know he dueted with anyone before Barbra Streisand and "You Don't Bring Me Flowers." Where did this recording come from? DEAR GARY: From a 1967 single, titled "Sand" (Reprise 0629). However, other than having a man who sounds a wee bit like Neil, I assure you Mr. Diamond had nothing to do with this tune. "Sand" is by Lee Hazlewood and Nancy Sinatra. Which is not to say Neil recorded strictly as a solo artist before his flowery duet with Streisand, in 1978. About four years before anyone heard of Neil Diamond — 1966 and "Solitary Man" — he and a high school chum (Jack Parker) waxed four of his originals for Duel Records. Those came out in 1962 on two singles, both credited to Neil & Jack. First came "You Are My Love at Last" backed with "What Will I Do" (Duel 508), then "I'm Afraid" and "Till You've Tried Love" (Duel 517). 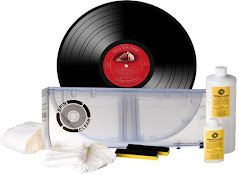 Neither record charted, though Billboard did give Neil & Jack a tiny mention in their Record Reviews, along with a three-star rating for "I'm Afraid." Their debut Duel disc is valued around $400, with the follow-up closer to $250. DEAR JERRY: I remember hearing an incredibly strange (in a fun way) song on the radio. This was early in 1959, which I know because a couple of months later I graduated from high school. I say strange because only a few lines are real words. One of the few is "of all the animals in the world, I'd rather be a bear." Most lyrics are nothing but mumbo-jumbo, making it impossible to get a title, and ultimately to find it. It's not "I'd Rather Be a Bear," is it? —Arlene Zachary, Prescott Valley, Ariz.
DEAR ARLENE: Nope, no Ursidaes in this title, that is unless one was named "Shombalor." By Sheriff and the Ravels, "Shombalor" (Vee-Jay 306) is loaded with meaningless nonsense, similar to the more familiar "Rubber Biscuit," originally by the Chips (1956) and revived by the Blues Brothers (1979). 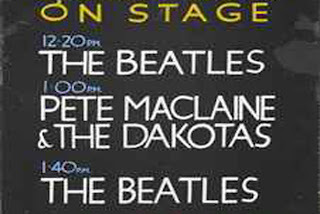 Coincidentally, neither of these '50s groups made another record. "Rubber Biscuit" and "Shombalor" are both coveted by doo-wop and R&B collectors, and often sell in the $50 to $100 range. Co-written by E. Sheriff and actor/singer Aki Aleong, "Shombalor" did come out in early 1959, just as you recall. In 1961, Aki Aleong became the first Top 40 (teen-oriented) singer on Frank Sinatra's Reprise label to have a hit. Aki charted, especially in Los Angeles, with his second single: "Trade Winds, Trade Winds" (Reprise 20,021). Two years later, when surf music ruled, Aleong returned to Vee-Jay and produced their first surfing album, "Come Surf with Me," credited to Aki Aleong and the Nobels (Vee-Jay 1060). Finding "Shombalor" on vinyl may not be easy, but it is on the 1993 CD, "A Taste of Doo Wop, Volume One" (Vee-Jay NVD2-709) — one of a three-disc, 75-track collection of R&B, most from the Vee-Jay vaults. IZ ZAT SO? While researching stuff in 1959 on the "Shombalor" case, something on the Cash Box Top 50 for that year jumped out at me: the Fleetwoods have two entries: "Come Softly to Me" (No. 10) and "Mr. Blue" (No. 16). More significant is that the Fleetwoods are the ONLY group with more than one record in Top 50 of 1959. 1. SPARKLE Rarest Mississippi Electro Boogie 7" on HART Stunning NM copy!!! 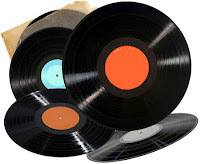 also did some checking, there are 1,560,131 results found for the search term LP on eBay today, and this is a great indication of the past several days....lots of records for sale on the big vinyl machine, no wonder prices have come down.